Targets bad odors and perspiration;Blocks bacteria that cause body odors;Leaves skin feeling fresh and smooth. 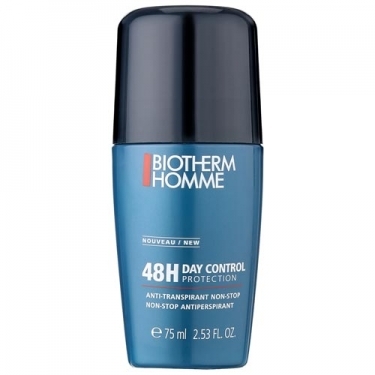 Day Control Deodorant is an anti-perspiration product with a easily absorbed rich fluid texture. 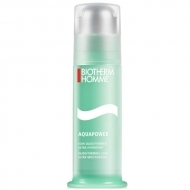 Its formula infused with talcum powder and porous silica micro-beads leaves your skin protected with a soft, powdery feeling. 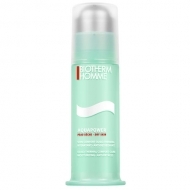 Contains chamomile extracts to soothe and calm your skin.